Greetings! Welcome to The First Flame, a tribute to the most significant character from the series Katekyo Hitman Reborn by a manga artist, Akira Amano. Featuring, of course, Giotto from the cover chapter of chapter 278 from Katekyo Hitman Reborn Manga. Who and why? Though he had left what we call life, he is still the most significant character in the series. 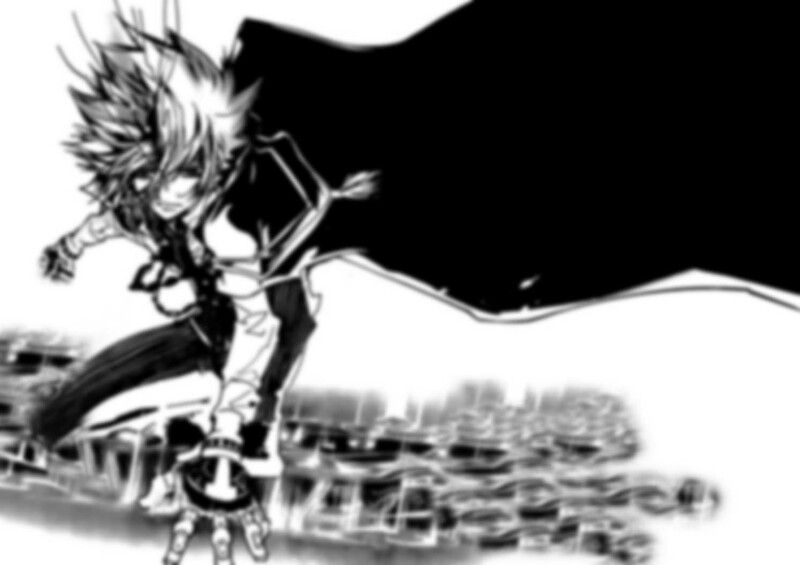 Giotto is the reason Vongola and Tsunayoshi exist. Even though he was young, Giotto created the strongest family in the Mafia world and is the first head in the Vongola house. Despite his young feature, I must say he is my favorite Katekyo Hitman Reborn character since he is strong and complex. I kind of also love his cold personality and especially his cape. So let`s dig out what lies beneath that hidden and mysterious character. First Flame by Kibumie. Katekyo Hitman Reborn! © Akira Amano. No copyright infringement intended.